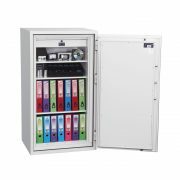 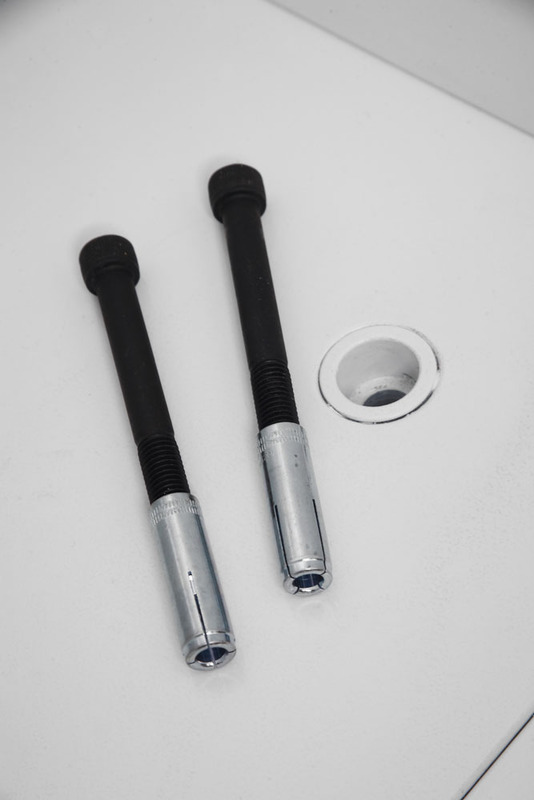 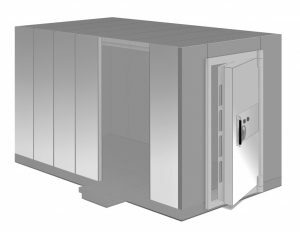 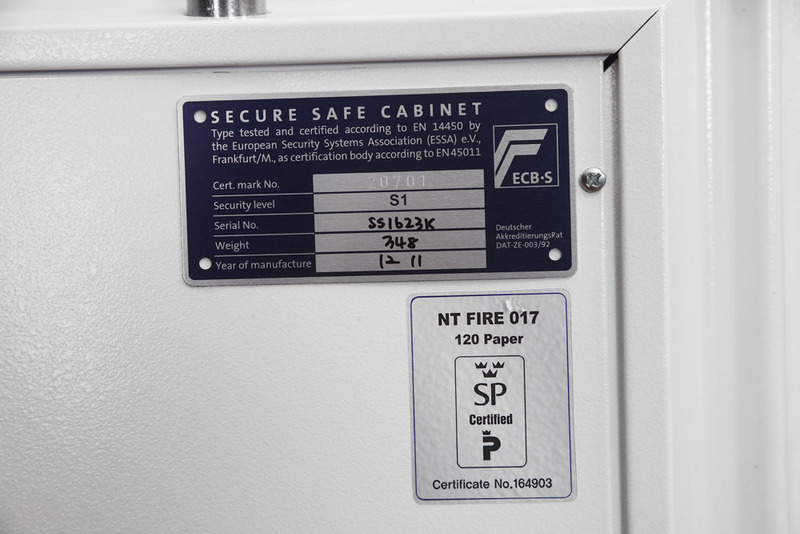 The Phoenix Firefox SS1620 series is designed and tested to the latest and prestigious European test standards for both fire and security protection. 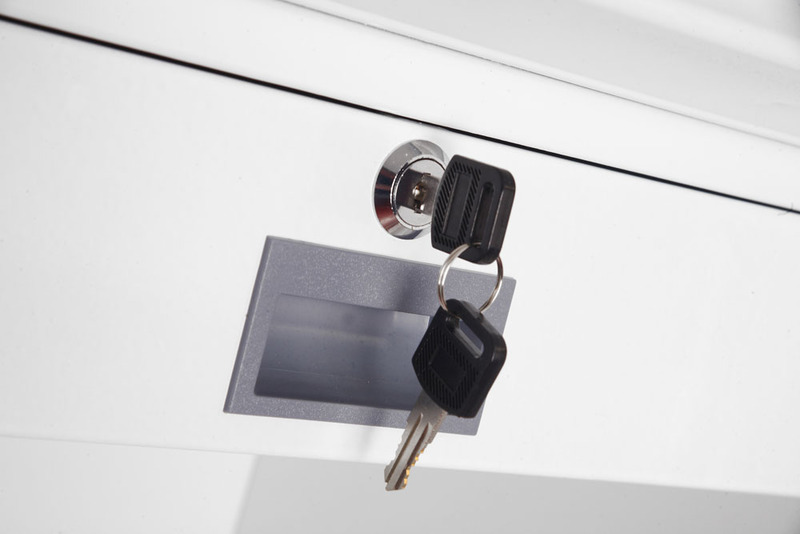 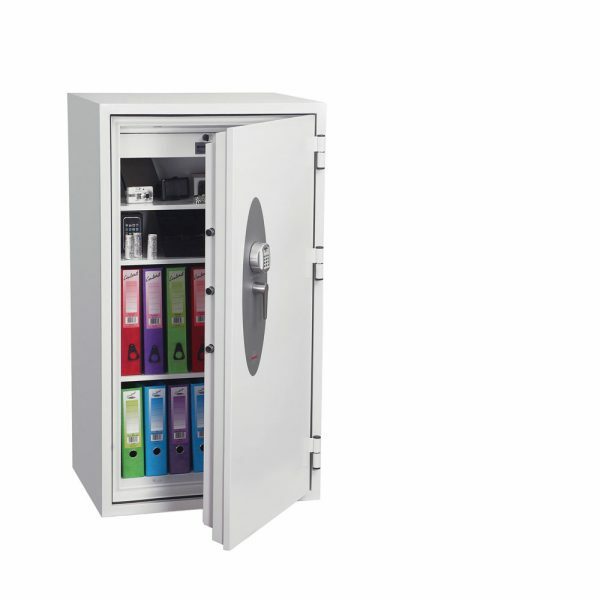 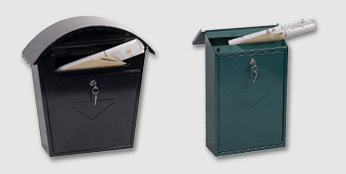 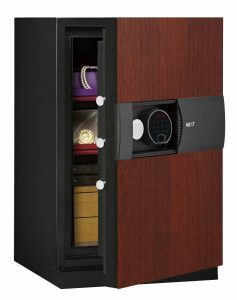 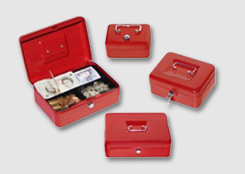 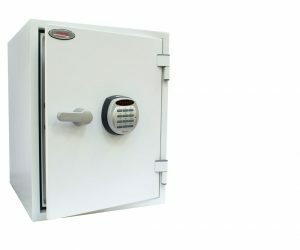 SECURITY PROTECTION: Tested to the prestigious European S1 Security standard (EN14450 ECB.S Certified) giving cash cover of £2,000 or valuables cover of £20,000*. 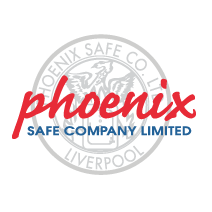 APPROVALS: UK Police preferred specification (Secured by Design scheme) and the Association of Insurance Surveyors (AiS). 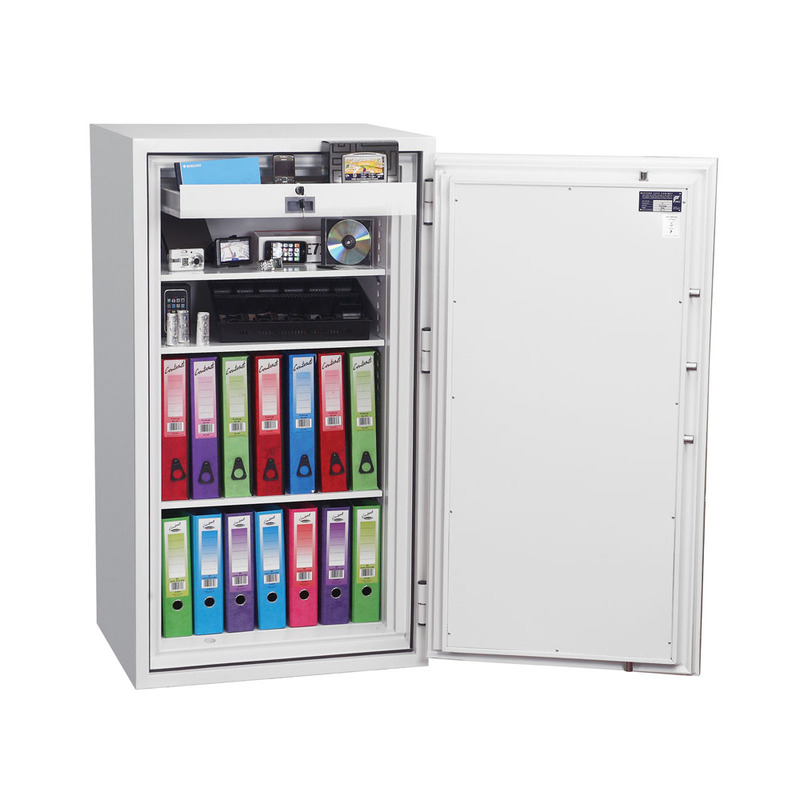 FIRE PROTECTION (DIGITAL MEDIA): Tested to MTC - DIP120-60DM fire test standard. 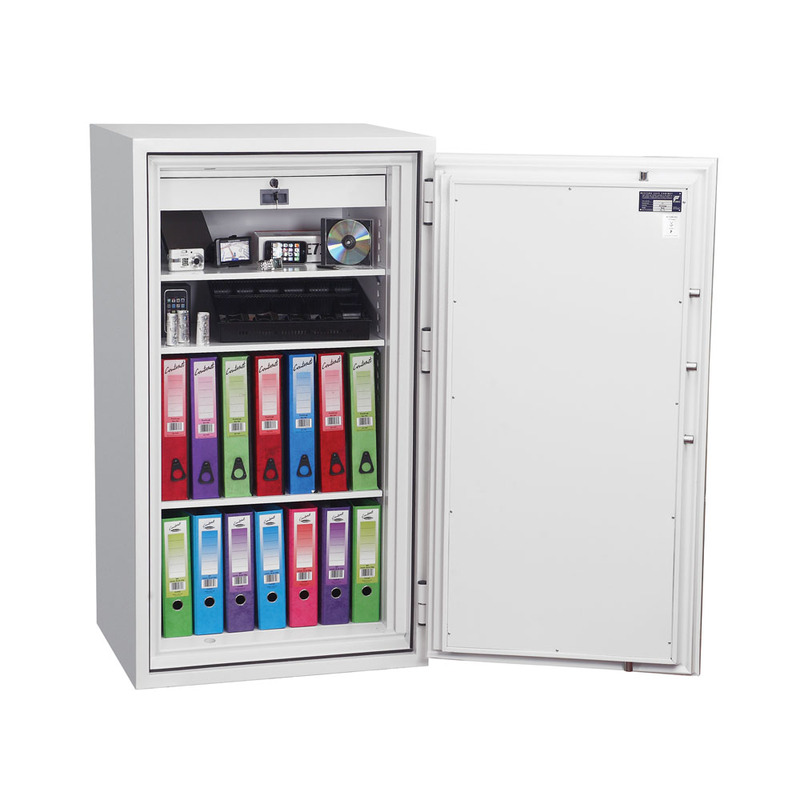 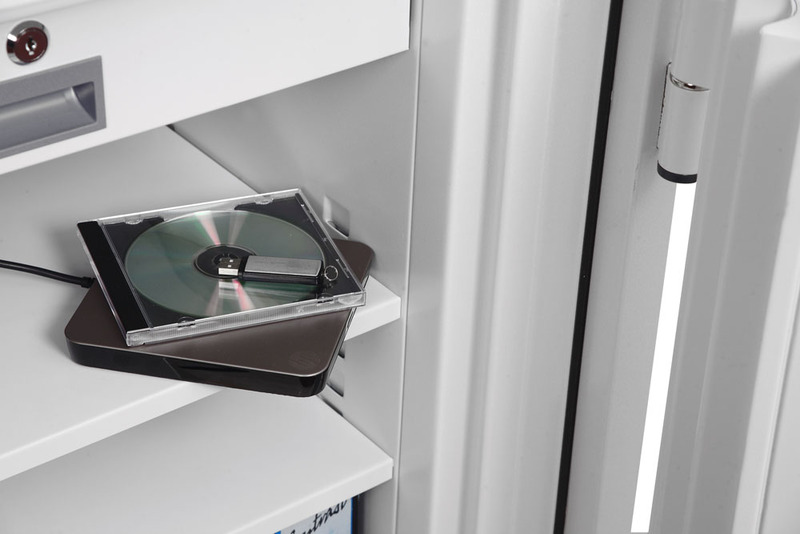 Providing 60 minutes fire protection for digital media, DVD's, USB's and hard drives. 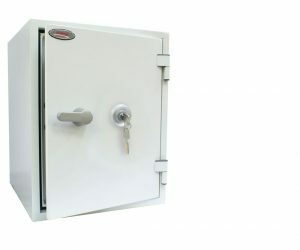 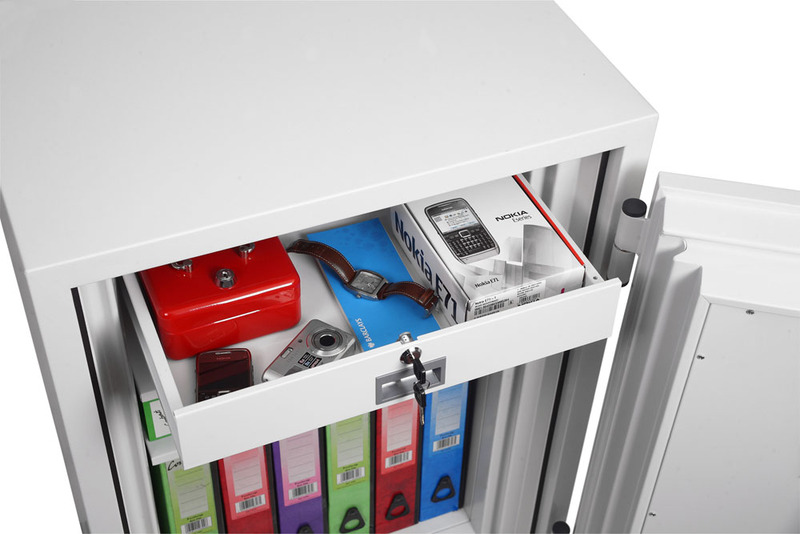 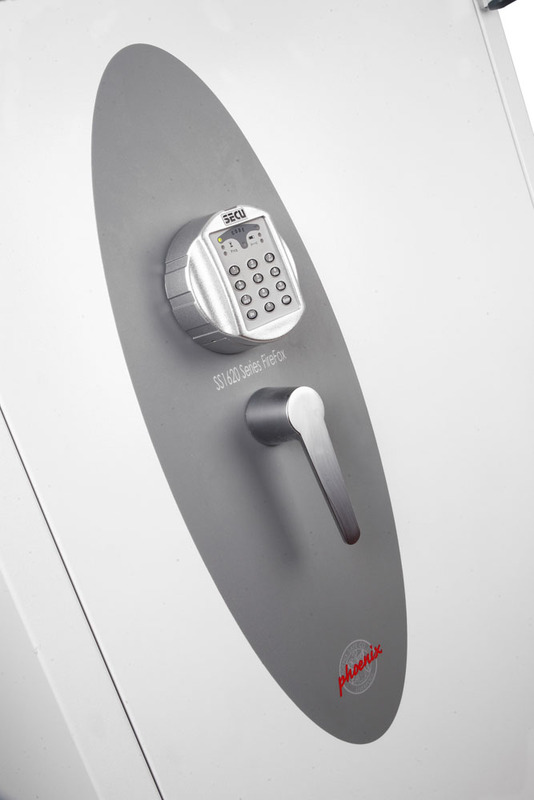 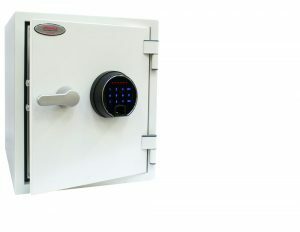 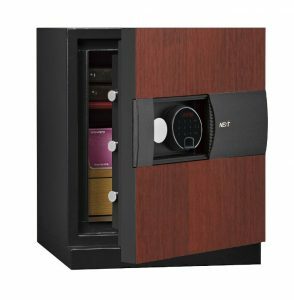 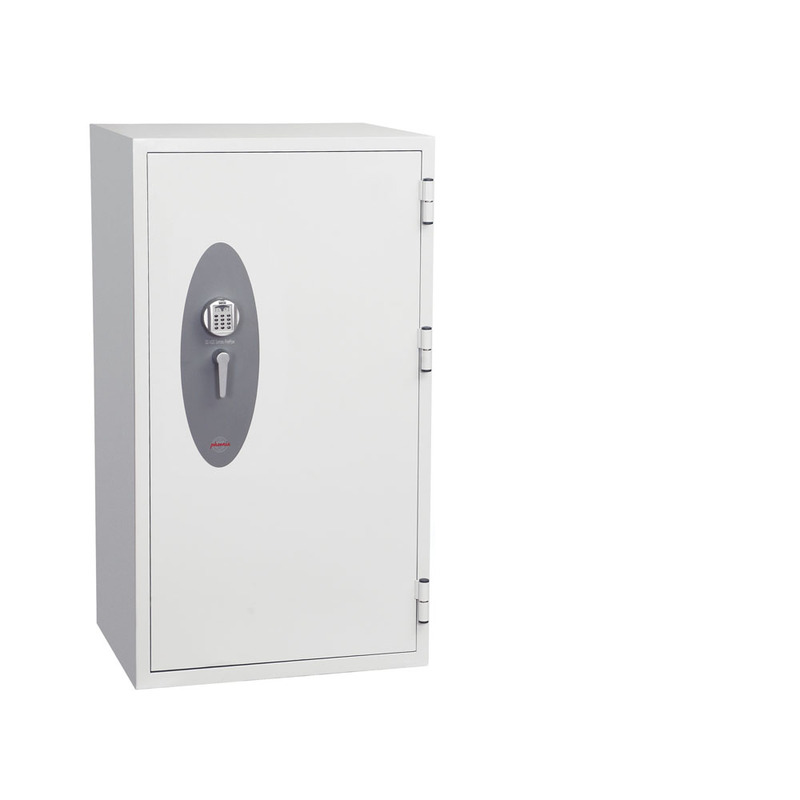 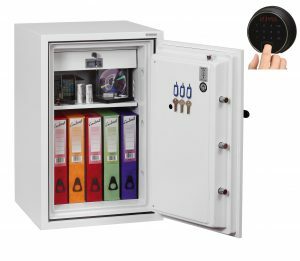 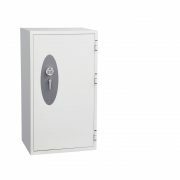 LOCKING: High security VdS class 1 electronic lock with time delay function (SS1620E series). 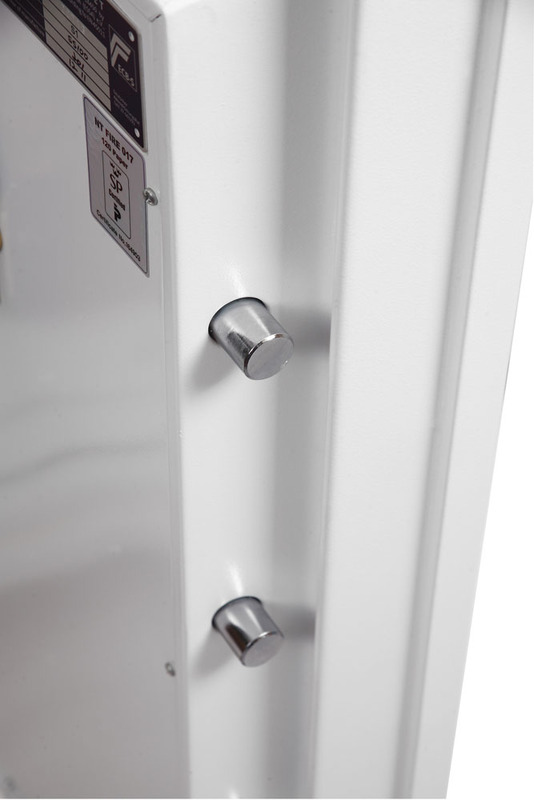 CONSTRUCTION Double wall construction with high grade concrete infill to provide both fire and burglary protection.